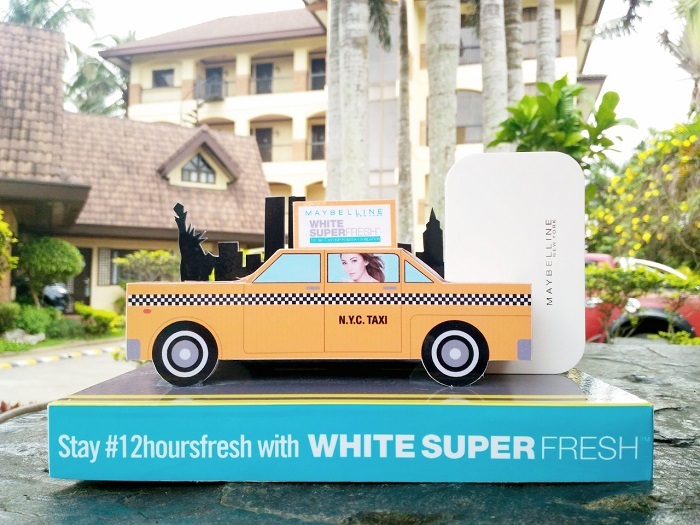 Reading the product brief I thought — wow, since it was launched, this product sells 1 unit in every 10 seconds! 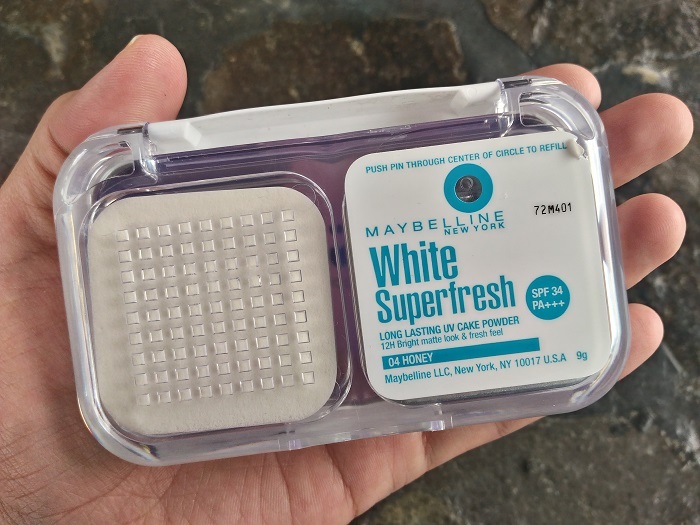 Filipinas (apparently) love the Maybelline New York White Super Fresh Long Lasting UV Cake Powder (whew!) because it lives up to its 12 hour no touch-up promise. It doesn’t cake, stays matte and clean, perfect for someone who rarely has time to touch-up at work. Sweet! Here’s how Honey looks like on my skin indoors under fluorescent lightning. 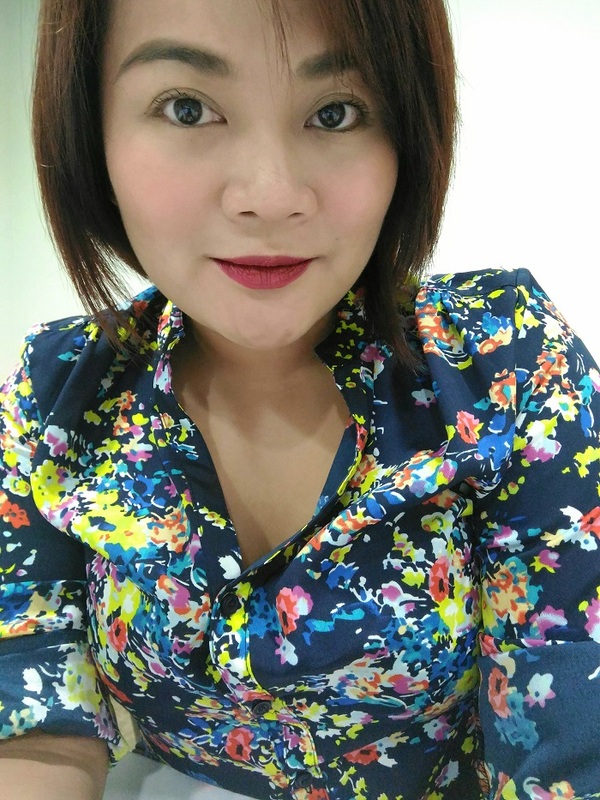 This is my daily look at work (sometimes with berry or peachy-coral lips) and I like how this powder stays on until past lunch break. I don’t find the need to pat some more of it on, just blot once on the t-zone. What I noticed about it though is that the colour darkens as the day progresses. Honey has the tendency to look really tan on me past lunch so I have to go one shade up. 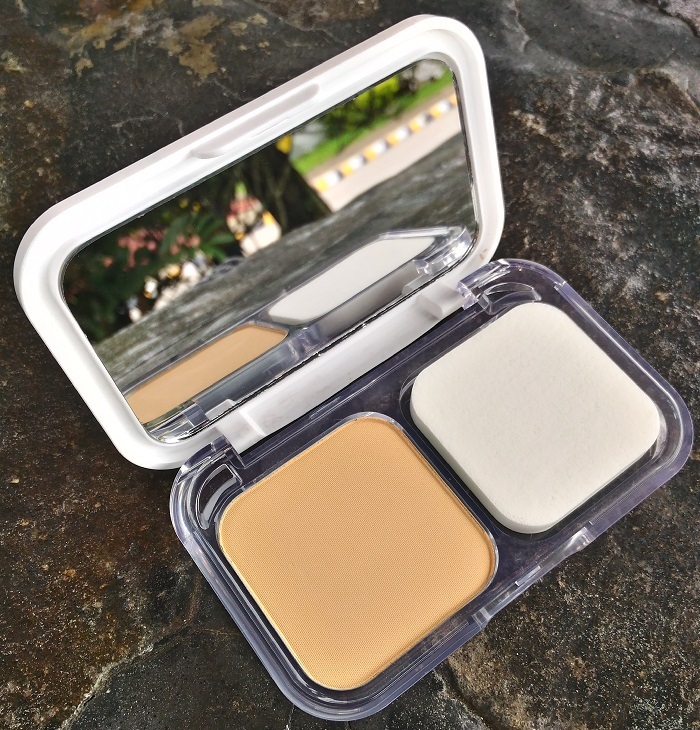 Otherwise, it’s perfect and being under Php 500 per compact, it’s definitely a sulit buy I recommend everyone to try.